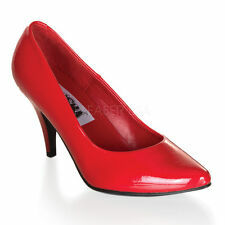 The outsides of the shoes and the insoles are very clean and show no signs of wear. Width: 3.25". Insoles:10.25". Dollhouse Black suede look heels New . Shipped with USPS Priority Mail.